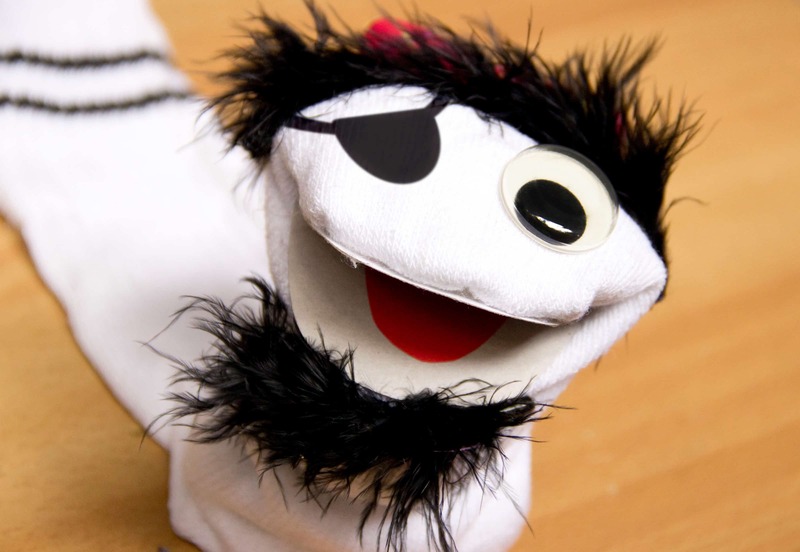 As kids, our playrooms and bedrooms had plenty of differently decorated sock puppets all over the place, just waiting for our next play or skit idea to come along. 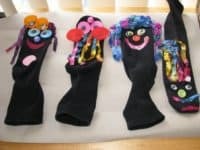 We had a blast collecting old socks that our family members weren’t using anymore and giving them features, personalities, and characters of their own. 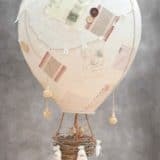 Now that we have kids of our own, we’re lucky that they’ve taken an interest in crafting and DIY projects as well, so we’ve collecting tutorials and resources with the intention of teaching them how to make our favorite things too. 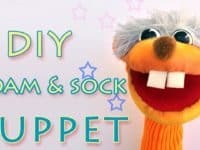 Just in case you’re as interested in the idea of making sock puppets with your kids as we were, here are 15 of the best tutorials, designs, and character ideas that we’ve come across since the days of making our own from our dad’s old sport socks! 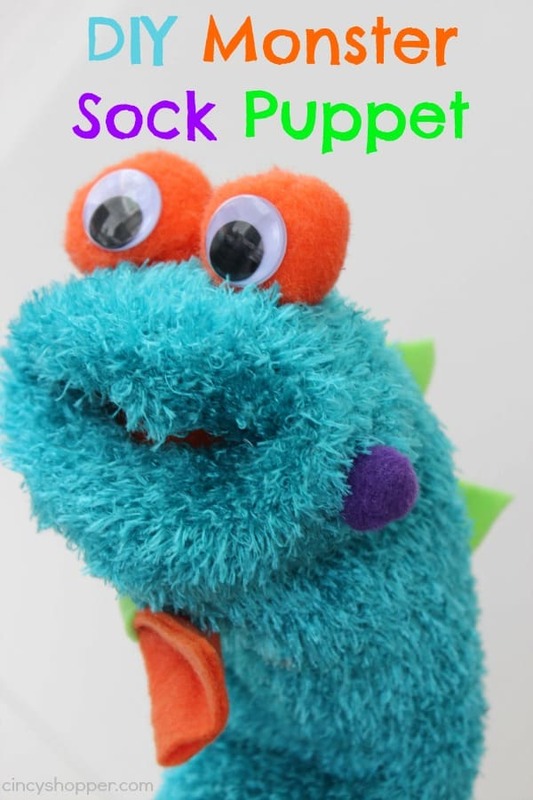 Any time you make a sock puppet, there are obviously some basic steps you’ll take that are probably close to the same each time. 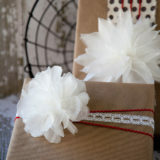 That doesn’t mean, however, that you can’ embellish things a little to make them a lot more fun than usual! 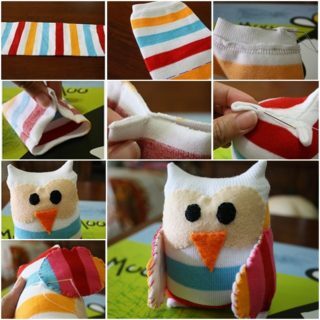 We love the way Ana DIY Crafts made their puppets look party ready by adding feathers in place of hair. 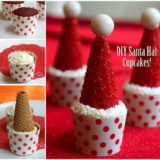 That in combination with their big, wide eyes made our kids laugh hysterically when we made these. 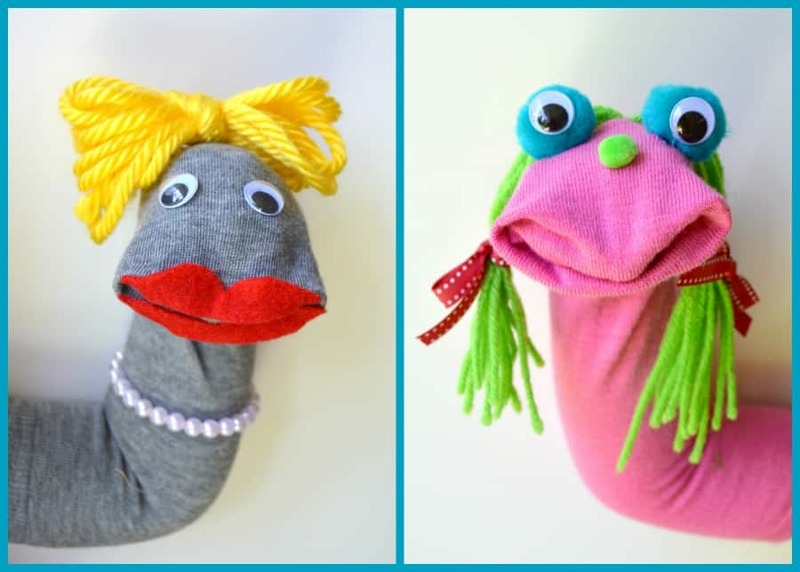 Would you actually rather add some hair to your sock puppets so you can make them look like colourful little people with the same real hairstyles you might see if you looked around the room? Then maybe you’d have a better time using brightly coloured yarn instead of feathers! 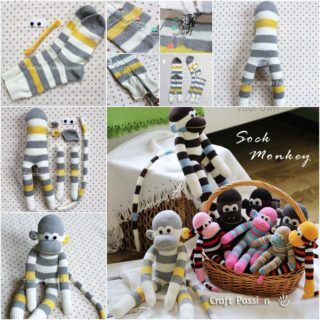 Taking Care of Monkey Business shows you how to tie, style, and attach the hair to your sock at any length you want to create all kinds of fancy hair-dos. 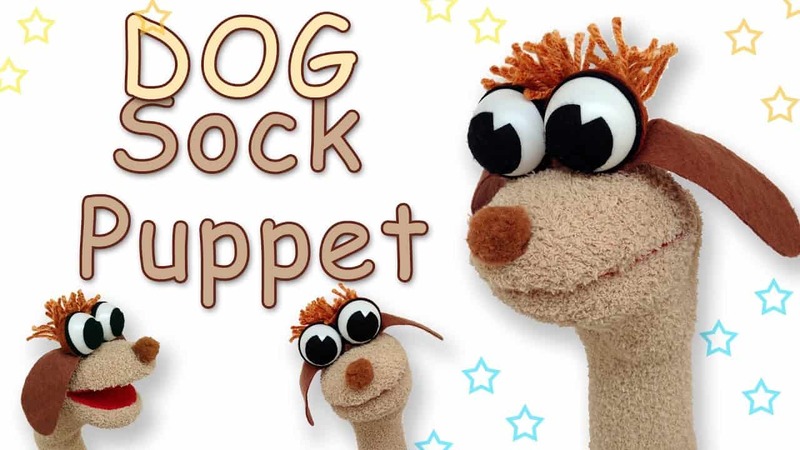 Just because you’re making sock puppets doesn’t mean you have to make them look like people! In fact, you don’t have to make them look like humans at all. 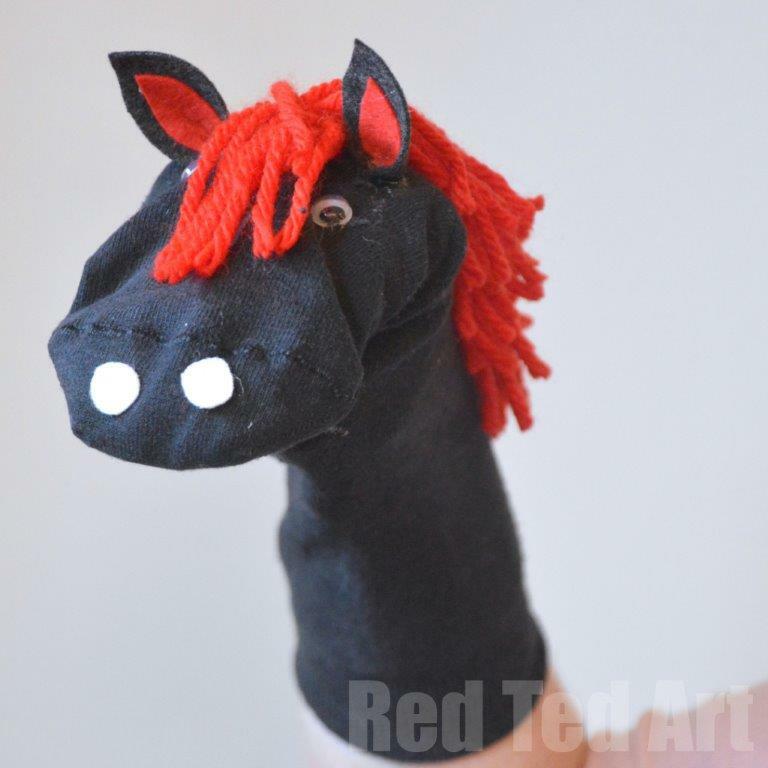 Red Ted Art suggests making funny little animals instead and guides you through the simple process of making yourself a sock puppet horse. 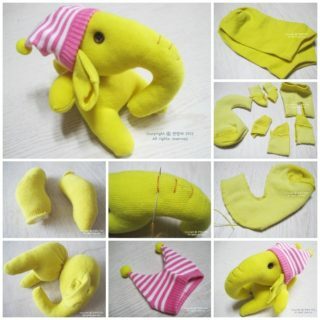 They show you how to attach facial features, attentive little ears, and yarn for a mane. 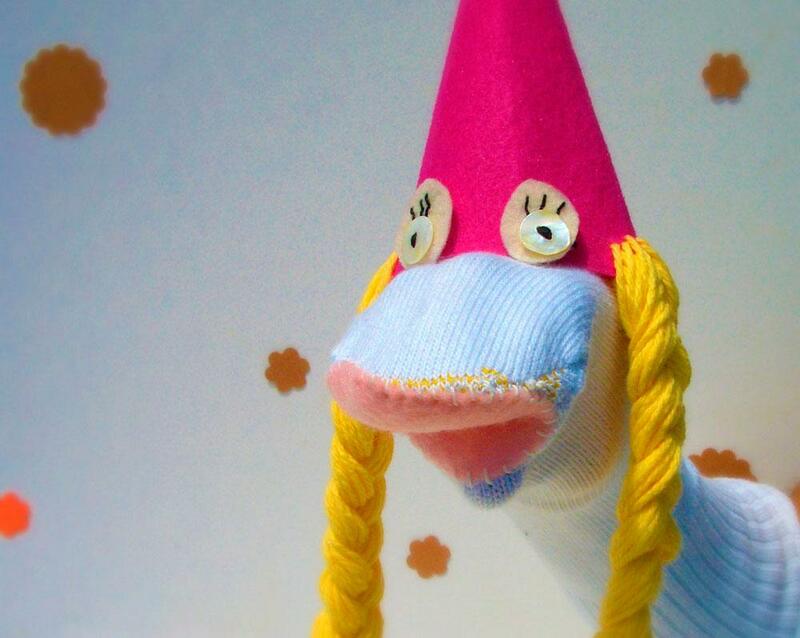 By now, you can probably tell that making creative hair might actually be our very favourite part about making sock puppets, no matter what character we’re making. It’ll come as no surprise, then, that we have another funky hair option for you here! 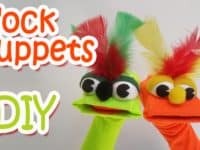 Check out how Learning 4 Kids made their sock puppets some completely awesome hairdos using differently coloured and textured ribbons. Have you taken a look around your house and discovered that the only socks you have available for upcycling are brightly coloured fuzzy ones and you’re just not sure what kind of puppet to make with those? Well, Cincy Shopper is here to save the day! 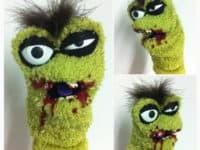 They show you how to turn that fuzzy sock into a funny little monster with dinosaur spikes, spots, and even a bowtie. 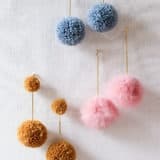 We’re also huge fans of the way they used googly eyes and fuzzy crafting pom poms to make the eyes! Have you been scrolling through and realizing that your favourite part of most of the puppets we’ve shown you so far is actually the eyes, and you like them best when they’re huge and cartoonish? 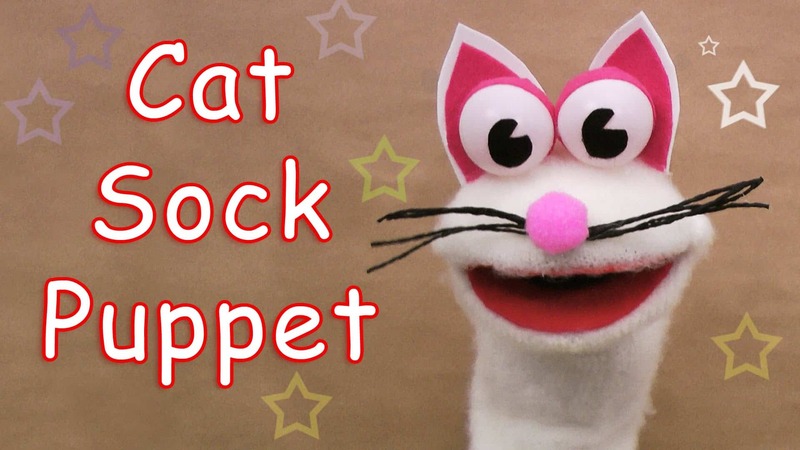 In that case, we have a feeling you’re going to love this funny cat puppet outlined step by step on Ana DIY Crafts. 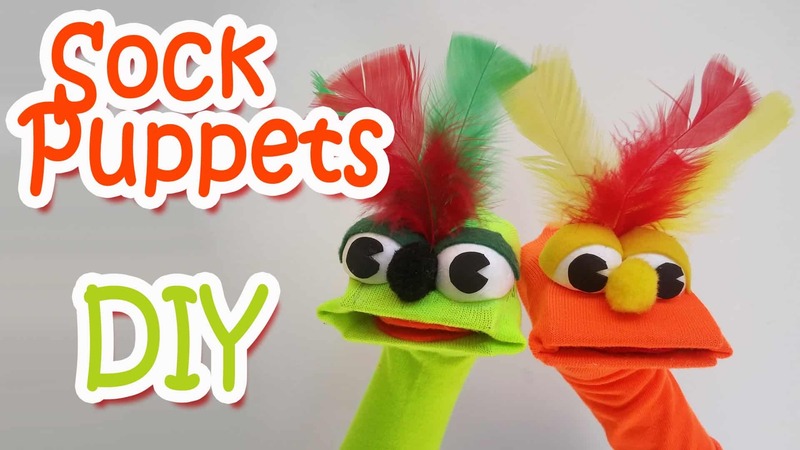 They show you how to use ping pong balls to make big, friendly eyes that will always make your sock puppets look excited to see you. 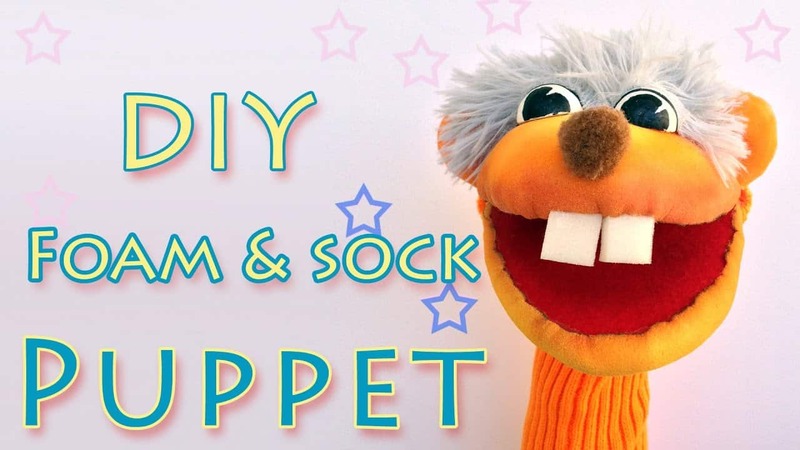 Perhaps your least favourite part of making sock puppets has always been the folding trick involved getting their mouths to stay inverted by folding the toe in on itself? 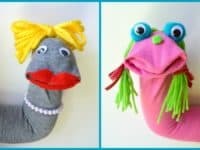 We’ve definitely made sock puppets before where the mouths unfold as our kids are making them talk and playing with them, so they have to stop periodically and poke that material back in. 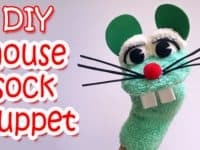 That’s why we thought this tutorial from Fiskars that teaches you how to actually stitch a little mouth into your puppet using felt was such a good idea! 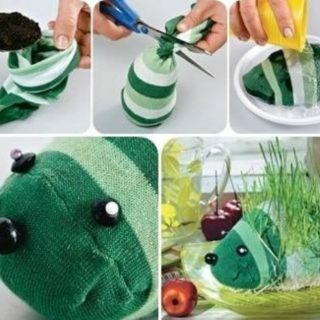 The way the felt is inserted will help the puppet keeps its shape all on its own. 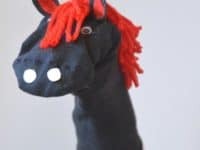 Are you still scrolling through our list and thinking about how much you liked the idea of making sock puppets that aren’t actually humans at all? 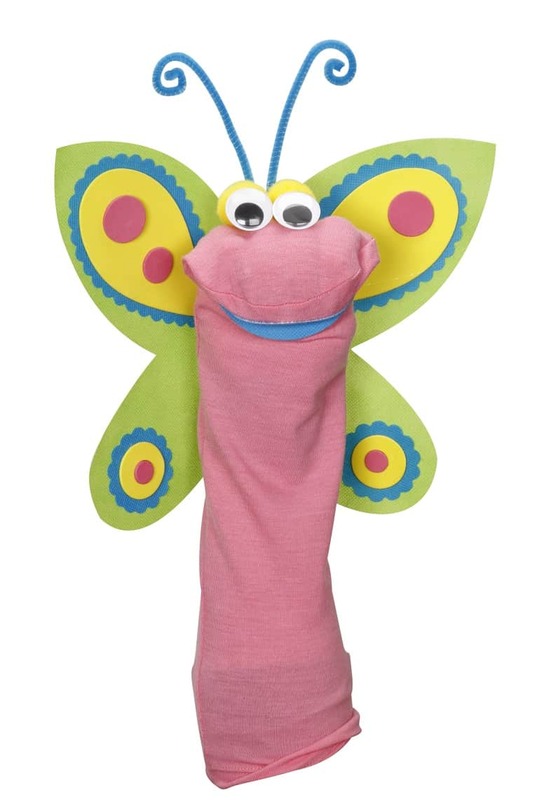 In that case, we’d absolutely suggest taking a look at how Joann made themselves an adorable little butterfly puppet instead! 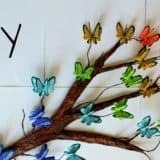 They show you the steps for making bright, colourful wings from shapes cut out of foam paper, and they also show you how to attach them to the back of the sock itself. 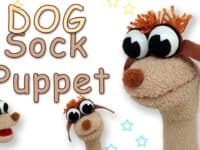 If we’re going to talk about a range of animal puppets and show you how to make one that looks like a cat, it only makes sense that we show you one that looks like a dog too! 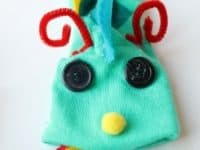 Just like in the cat tutorial, Ana DIY Crafts shows you how to make the basic shape and features out of a sock and some felt, but they also go above and beyond to show you how some big, friendly eyes can be made out of plastic ping pong balls. 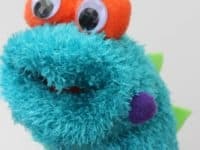 Have the mythical creatures like the dinosaurs and monsters actually been the sock puppet ideas that you know your kids would be the most excited over so far, but you’re still scrolling through in hopes of finding even more fun imaginary creatures to add to their toy box? 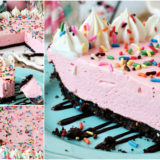 Then we think we might have found just the tutorial for you! 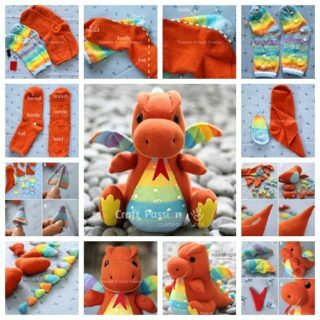 Check out how Welcome to The Mouse House made this funny little dragon with button eyes that looks like it’s breathing fire. 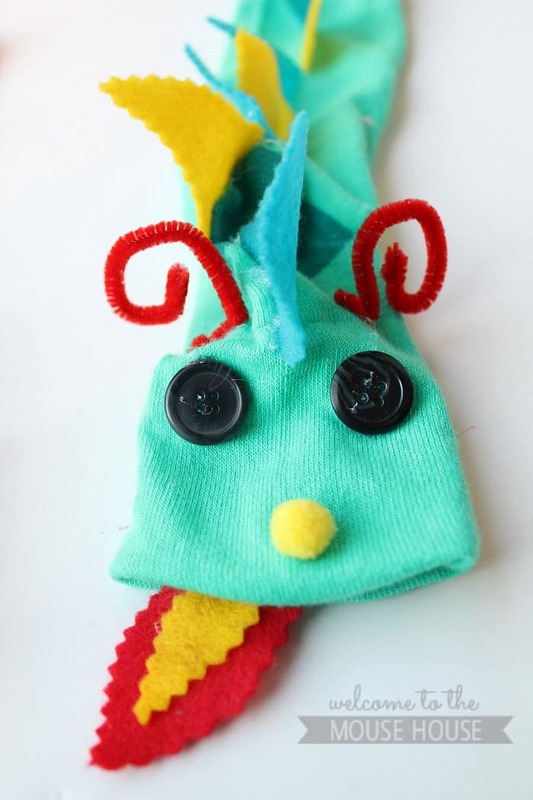 By now, you’ve probably realized, just like we did, that making a sock puppet doesn’t have to mean that a basic sock is the only thing you use in the process. Sometimes we actually feel like tackling an even bigger, more fun project and making something that’s got a little more shape or personality to it than a plain sock folding in the classic style allows for. 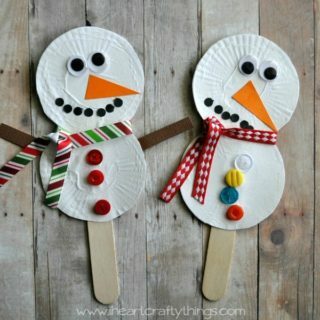 That’s why we loved this foam and felt puppet idea featured on Ana DIY Crafts so much. We can’t get over how funny the little foam teeth are! In our house, the most popular characters in just about any game, story, movie, or make-believe scenario are always the princesses. Our kids just love the entire concept and the way they’re always overcoming challenges to save the day at the end of the story! That’s why we just knew we had to find a way to help them make a princess puppet no matter what. Luckily for all of us, Welcome to The Mouse House stepped in to save the day! 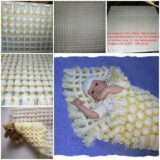 Check out how they made this funny little princess with long pigtails using socks, felt, yarn for hair, and buttons for eyes. 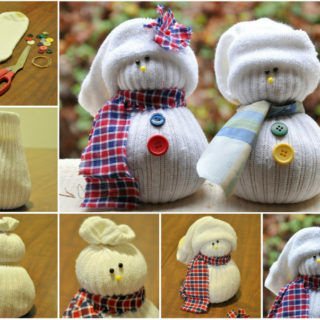 So far, in the big eyes and ping pong balls category of sock puppet making, we’ve shown you how to make a dog and a cat. If you think about classic stories and how animals behave in movies, however, you probably know just as well as we do that there’s someone missing in that combination; the mouse! 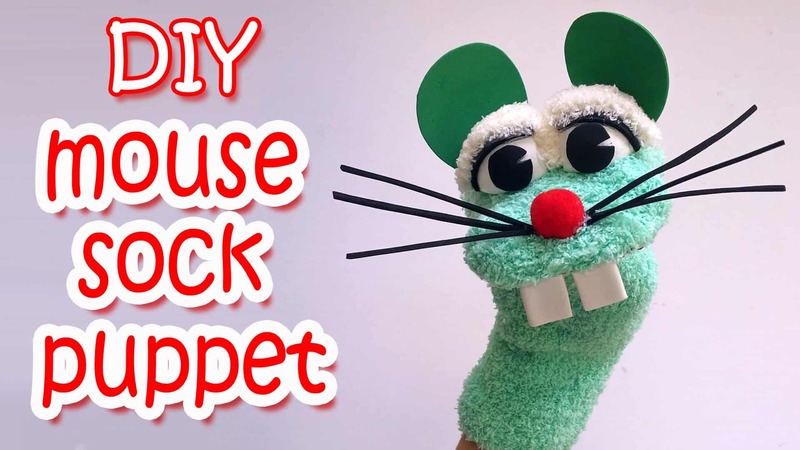 That’s why we were so glad to come across this adorable big-eyed mouse puppet tutorial featured on Ana DIY Crafts as well. 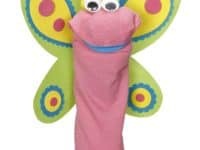 If you’re going to have a classic storybook character like a princess on your puppet roster, would you prefer to give your kids balance and have a male storybook classic as a puppet option too? 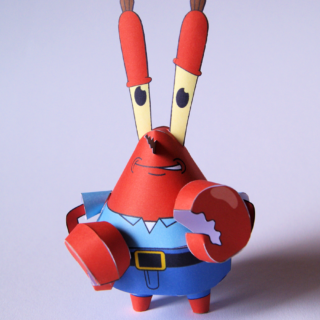 Then maybe your kids would enjoy this funny fierce pirate to play with as well! WikiHow guides you step by step through the process of making it happen, complete with a fuzzy little beard and an eye patch to make him look extra fierce. 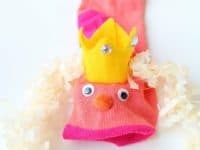 Don’t be scared to play around with these ideas and make princes or girl pirates too! 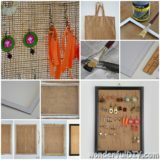 When we first started our search, we were definitely mostly looking for ideas that we knew would mostly appeal to our kids so that we could help them get crafty in a productive way they’ll be able to play with after. 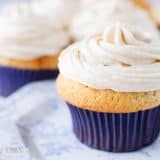 The more we explored tutorials online, however, the more we found awesome ideas that were so funny even we would get a kick out of both making and playing with them. 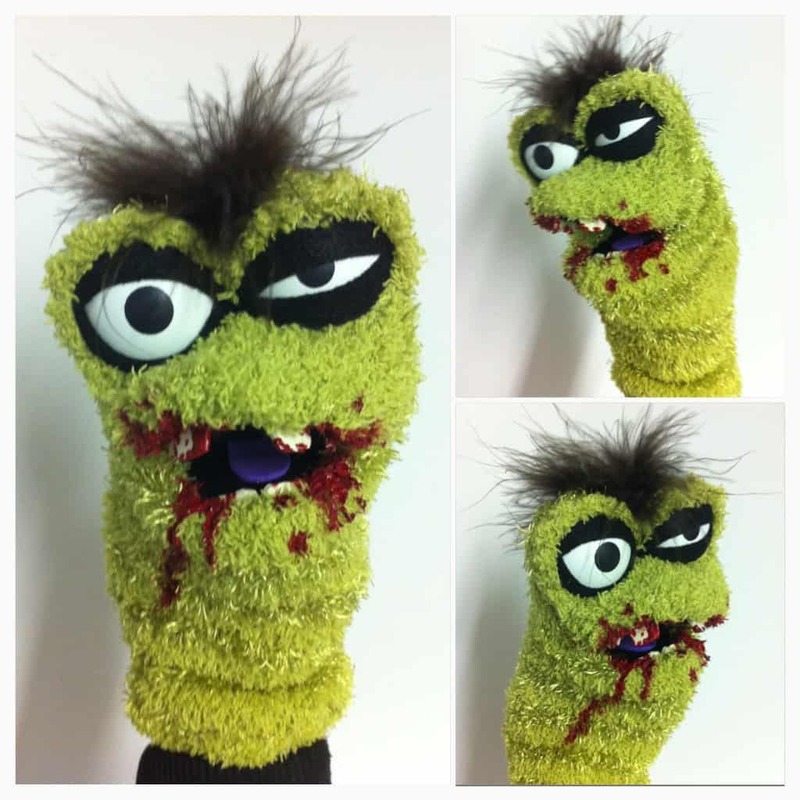 This hilarious zombie puppet made from a fuzzy sock is the perfect example of what we mean! Get more details from Jimill.